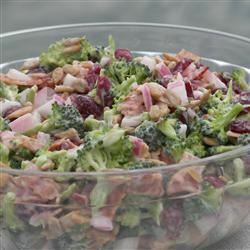 Perfect salad for potlucks or parties. 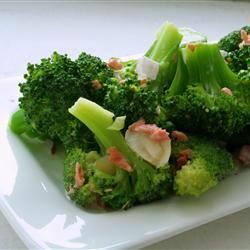 Place bacon in a large, deep skillet, and cook over medium-high heat, turning occasionally, until evenly browned, about 10 minutes. 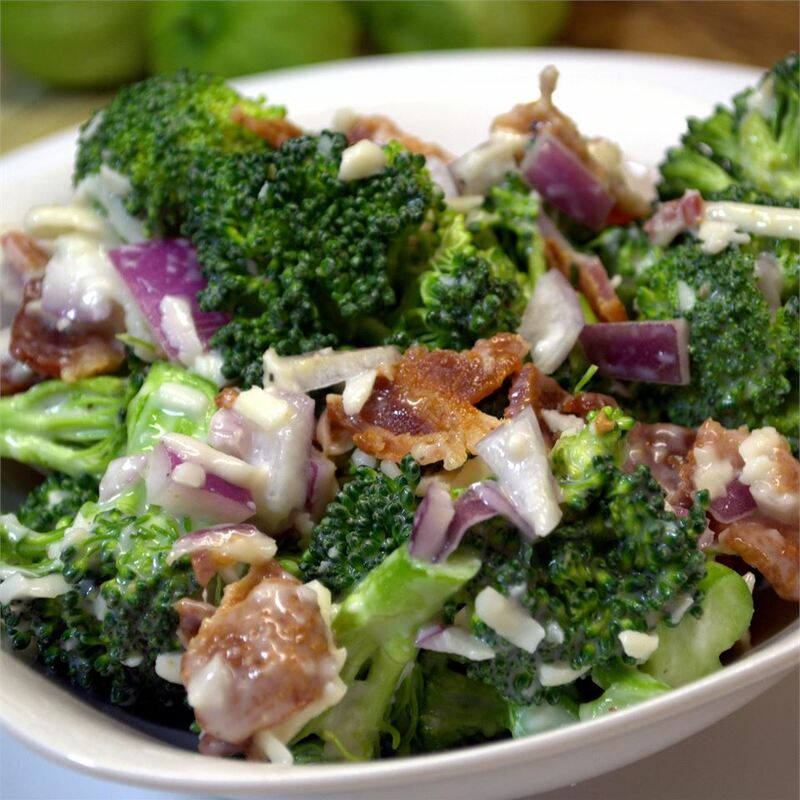 Drain bacon slices on a paper towel-lined plate; crumble bacon. 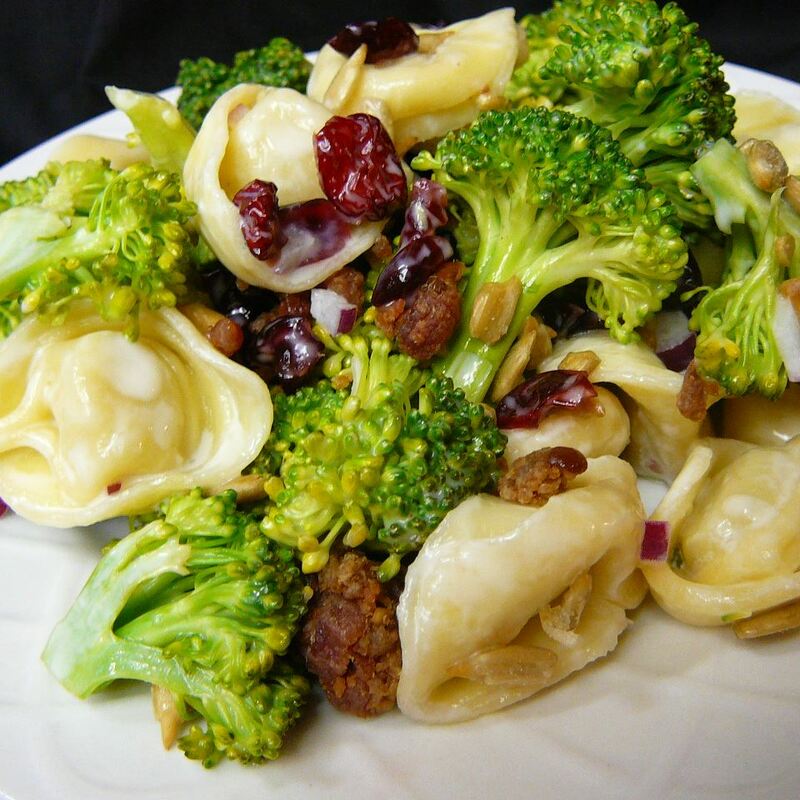 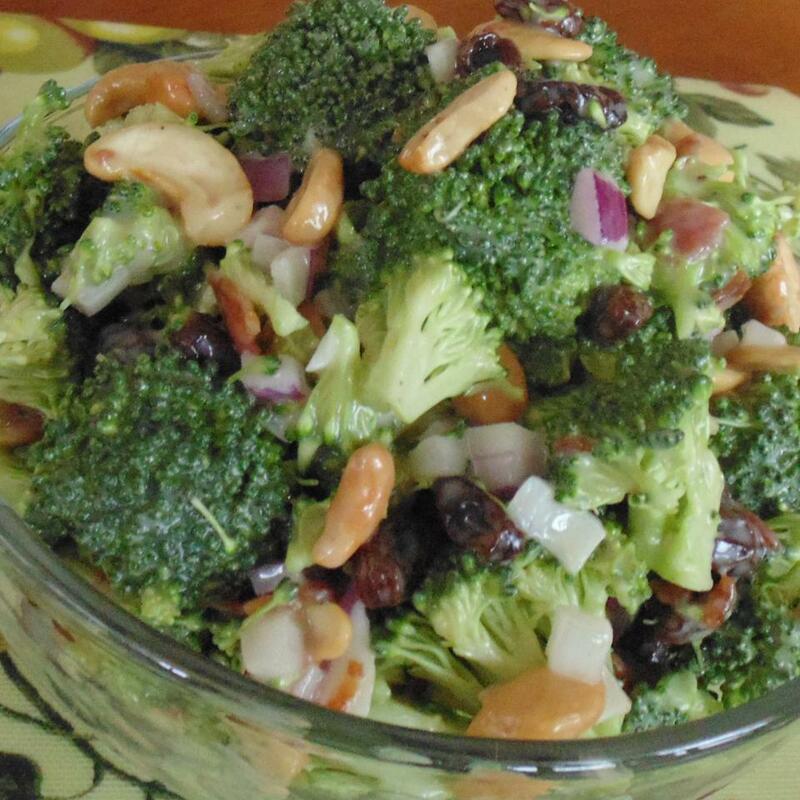 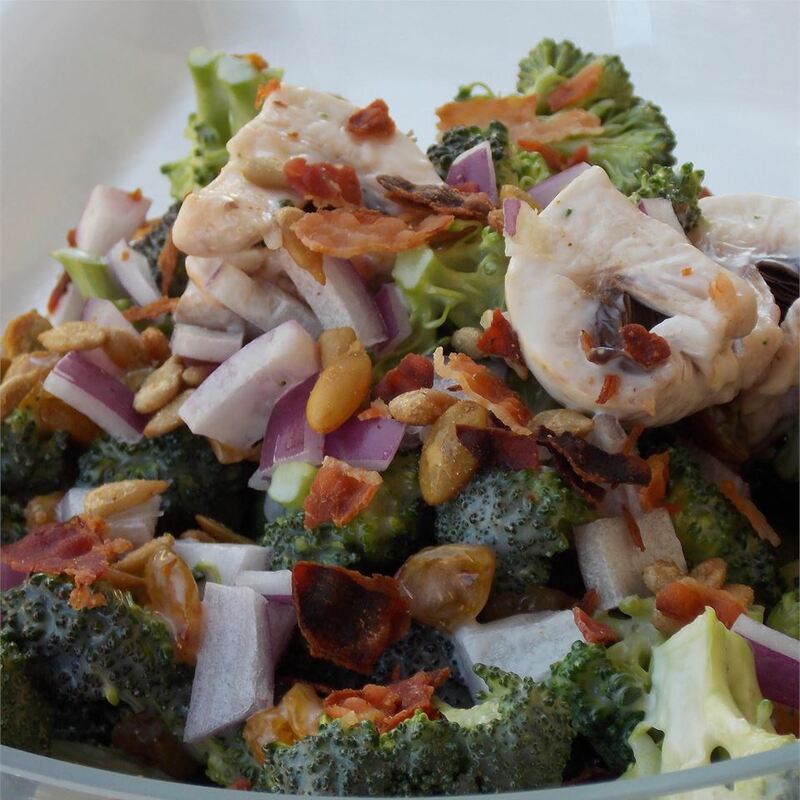 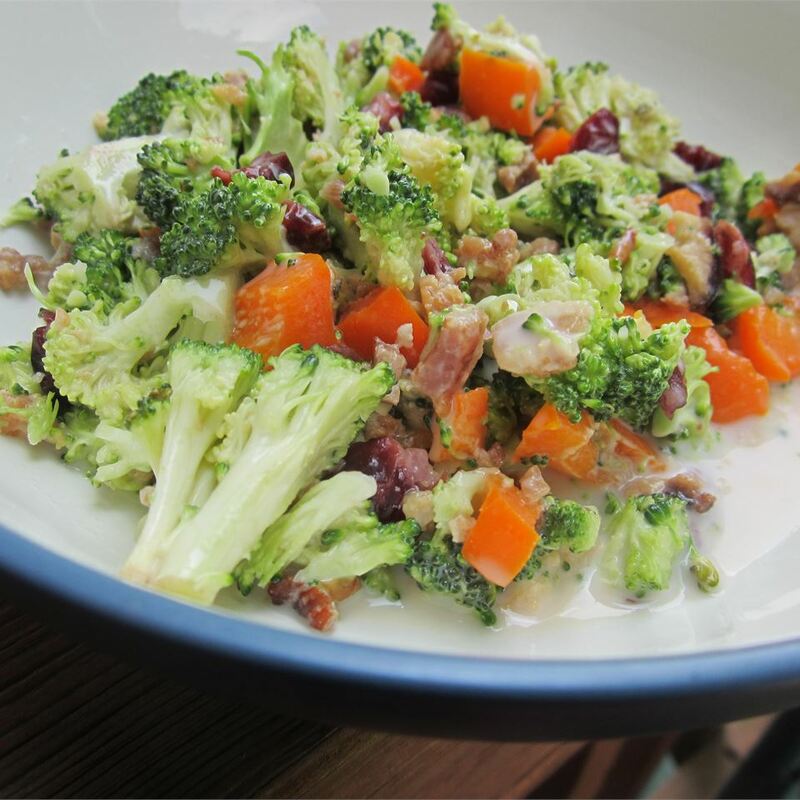 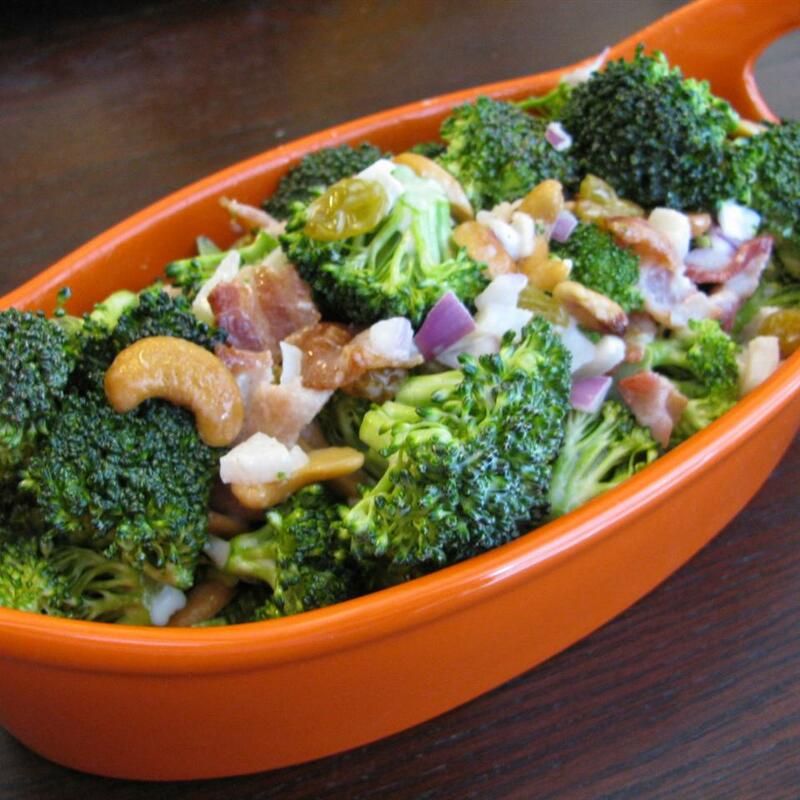 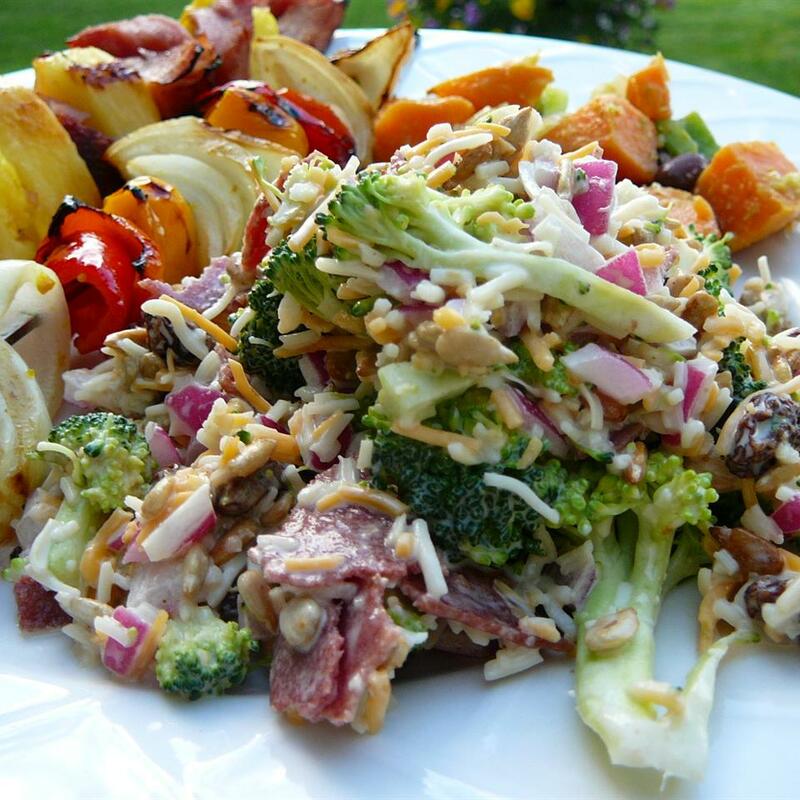 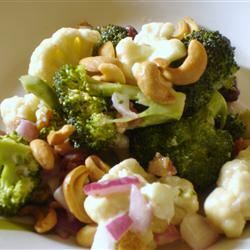 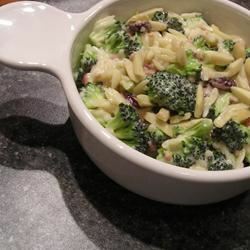 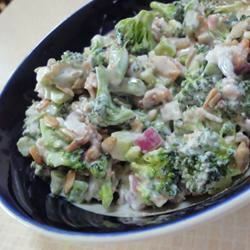 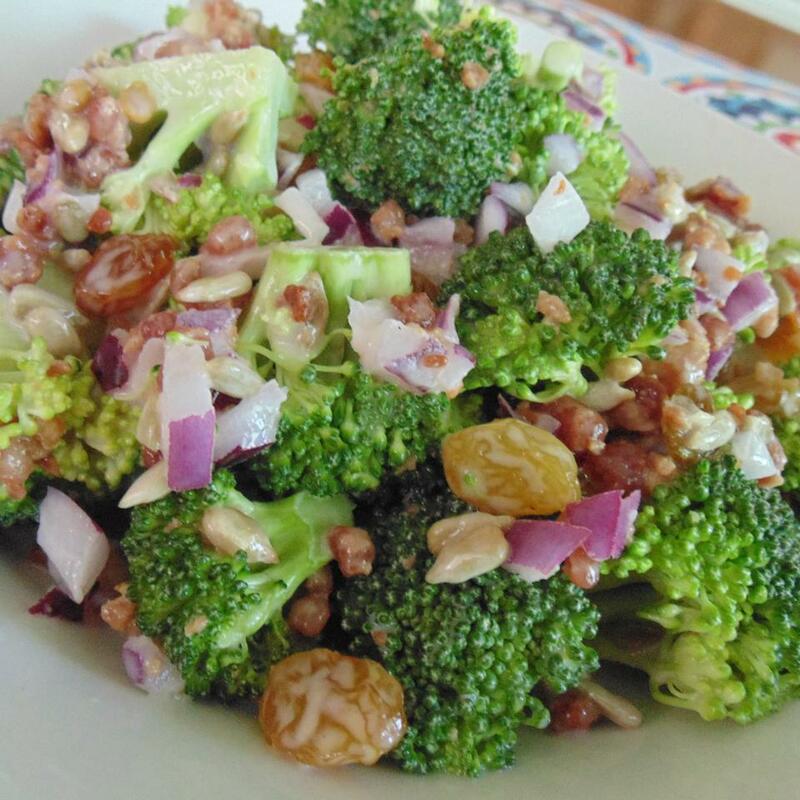 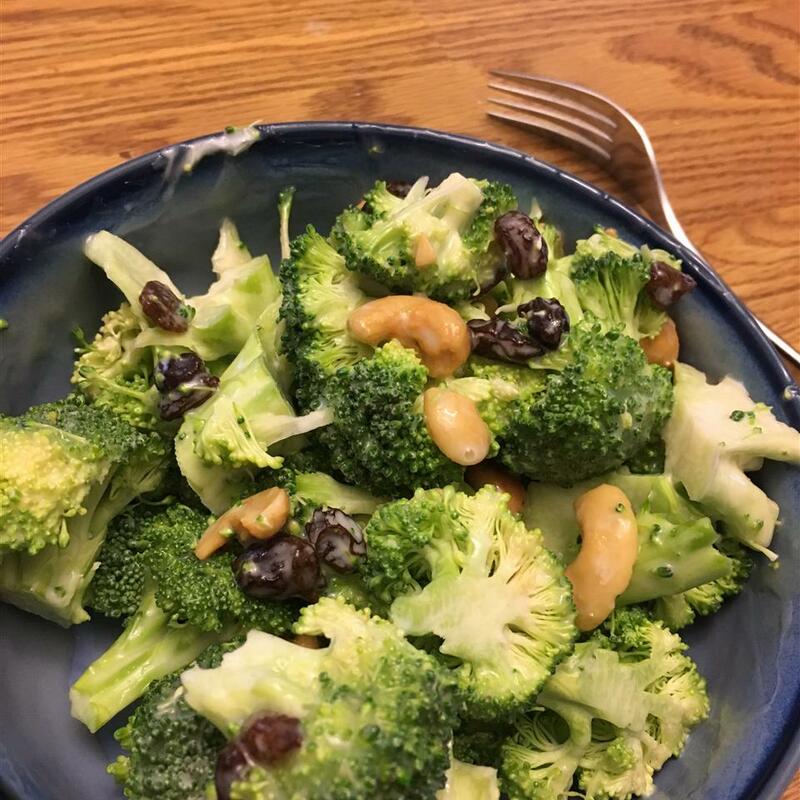 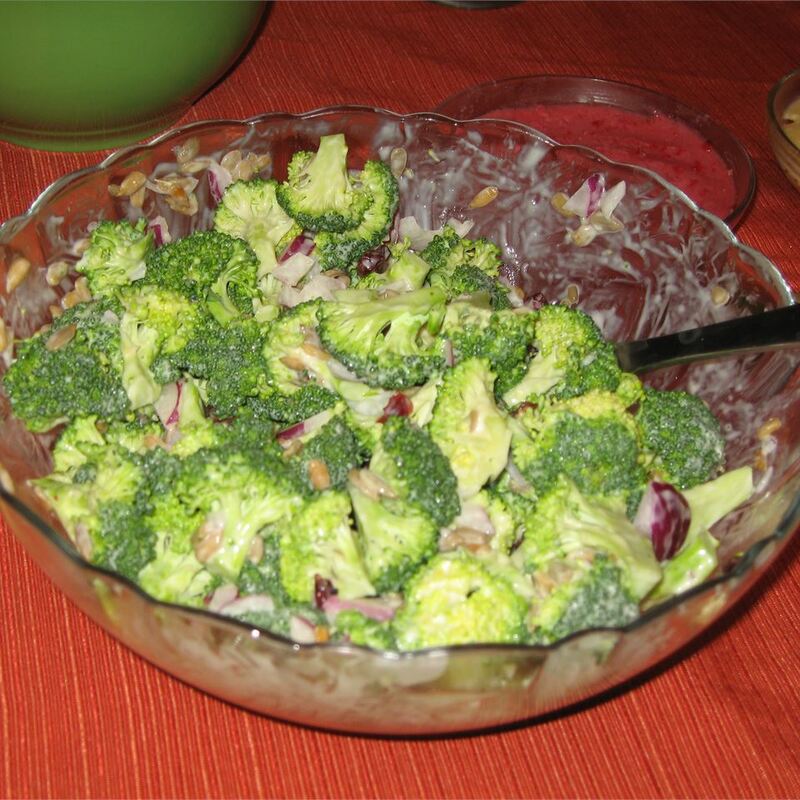 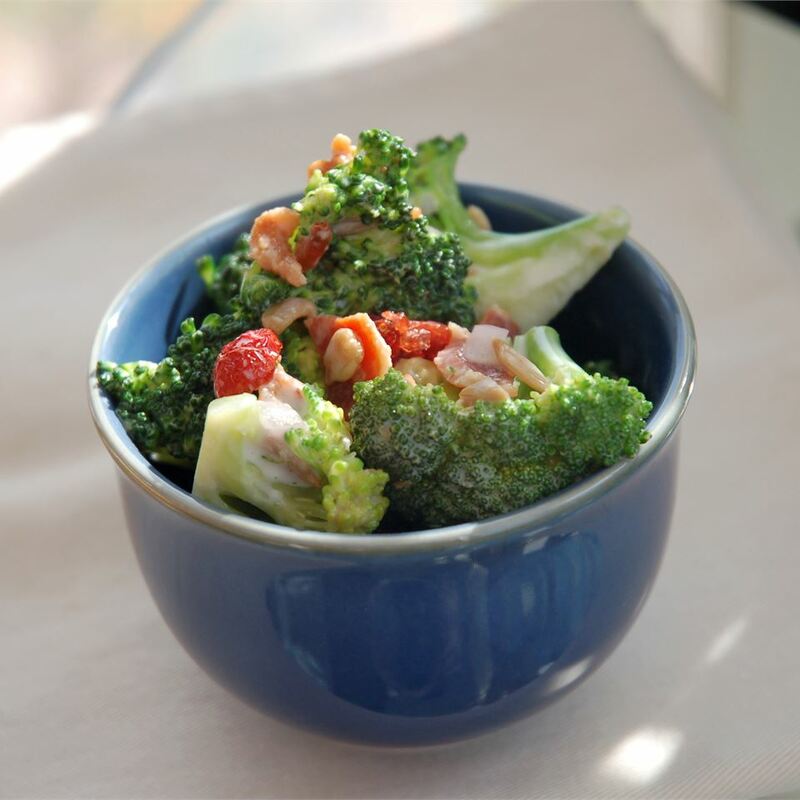 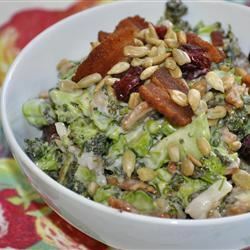 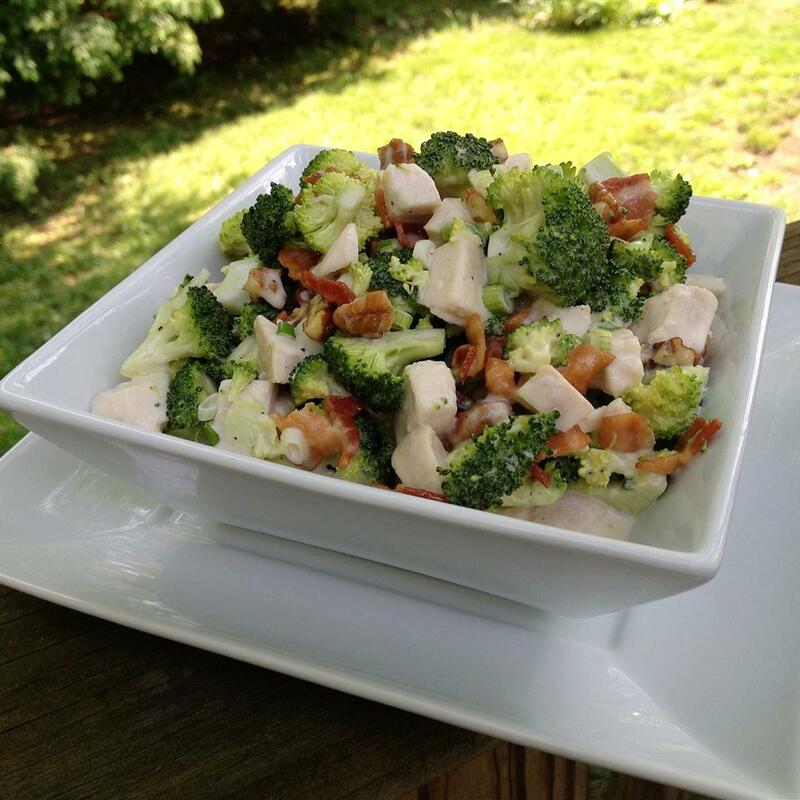 Combine broccoli, red onion, raisins, mushrooms, sunflower seeds, and crumbled bacon in a large bowl. 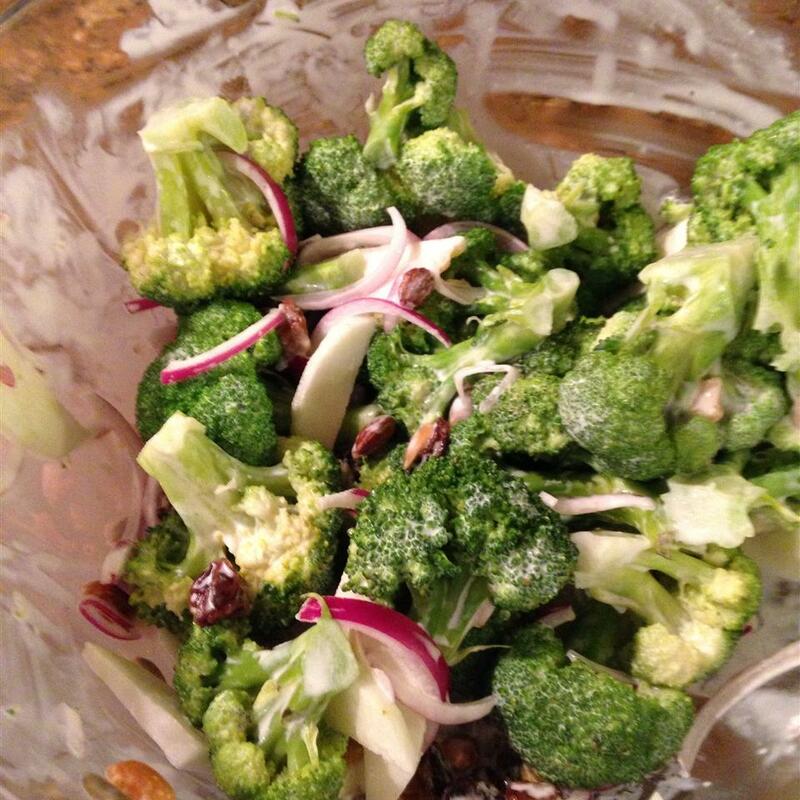 Mix mayonnaise, sugar, vinegar, salt, and black pepper in a bowl until well blended. 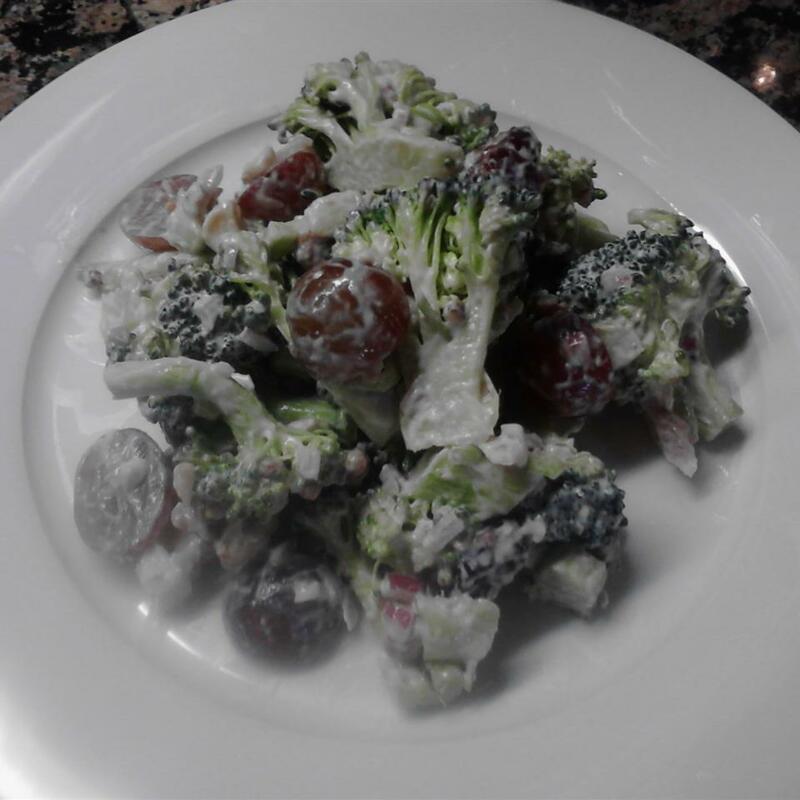 Pour mayonnaise mixture over vegetables; toss to coat. 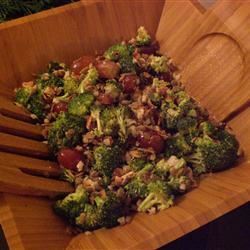 A very nice rendition of a family favorite. 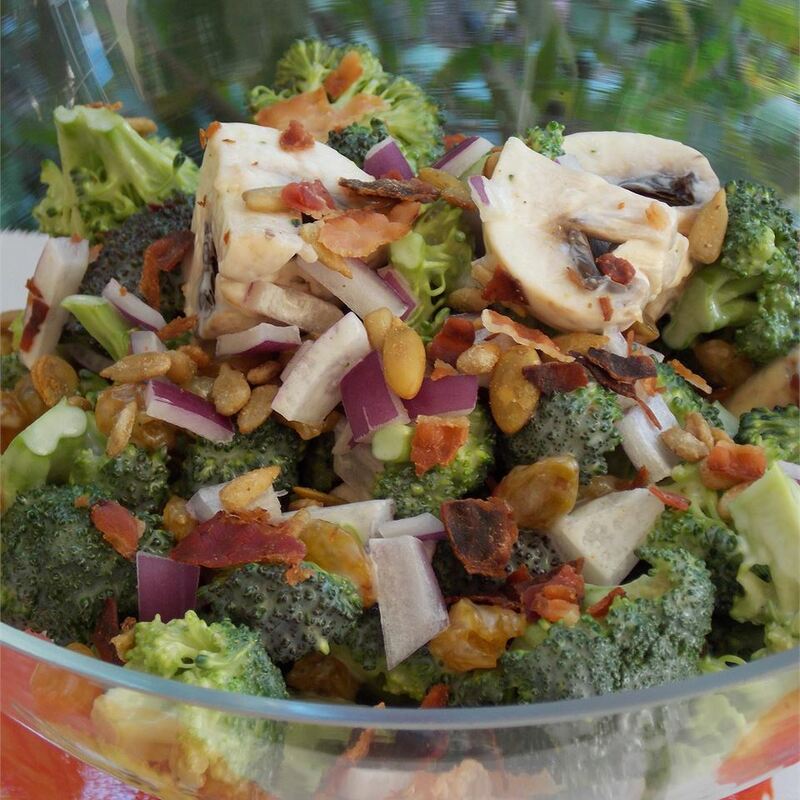 The addition of mushrooms and sunflower seeds is a nice touch.